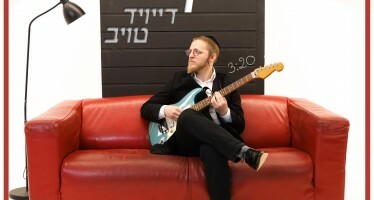 A free music download from musician Chony Milecki featuring singer Eli Marcus is perfect for Simchas Beis Hashoeiva celebrations. 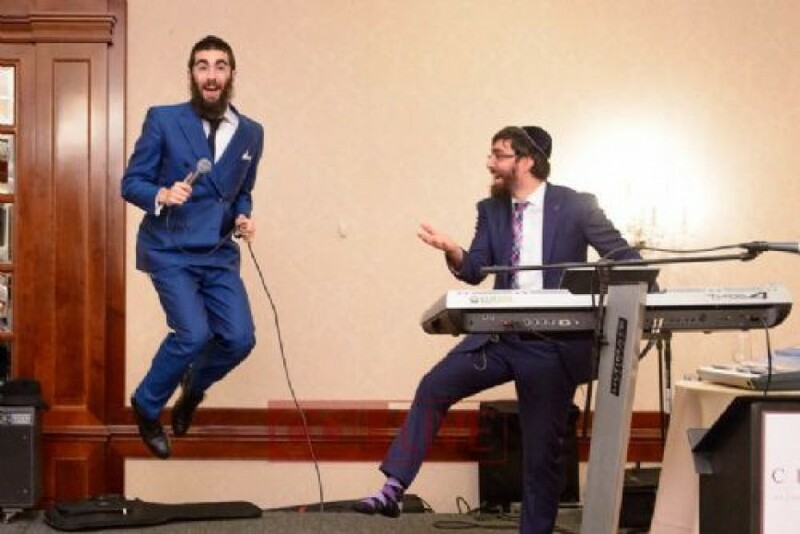 Musician Chony Milecki is offering a Simchas Beis Hashoeva Dance Track featuring Eli Marcus. It has a fast driving rhythm and is filled with beaty Chassidic tunes for Tishrei and Sukkos, perfect for the entire Jewish community. It’s free to use at your events or your own mini-Simchas Beis Hashoeva in your home sukkah! 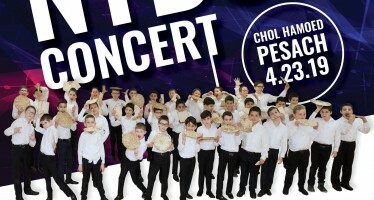 “This past year I released a Chanuka Dance Track and Purim Dance Track through COLlive, aimed at Shluchim for use at their Chabad House events,” said Milecki. 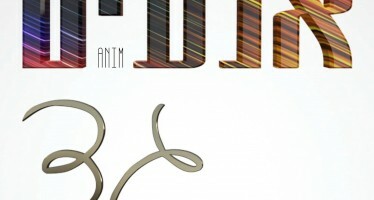 This Dance Track is dedicated to all those people who shared their thanks for the Chanuka and Purim tracks. Click here to download the free music track. For bookings call Chony Milecki 347-439-8493.